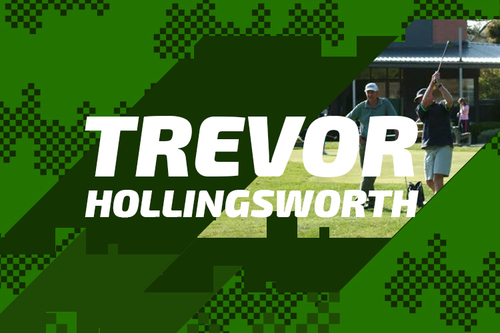 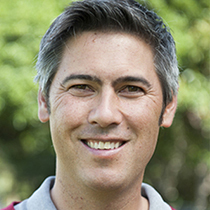 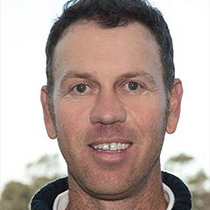 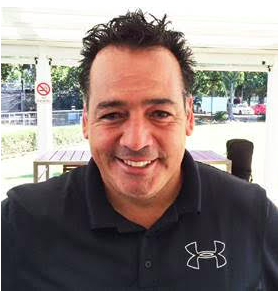 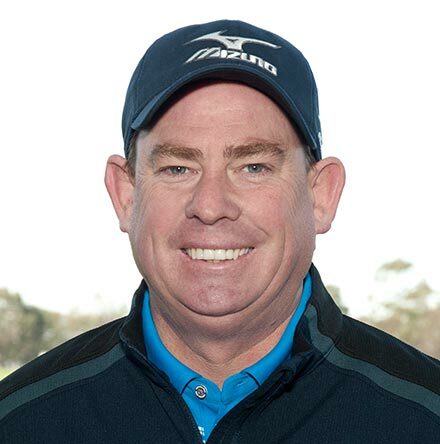 Trevor Hollingsworth is a highly experienced and well respected PGA member and teaching professional. 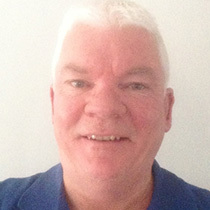 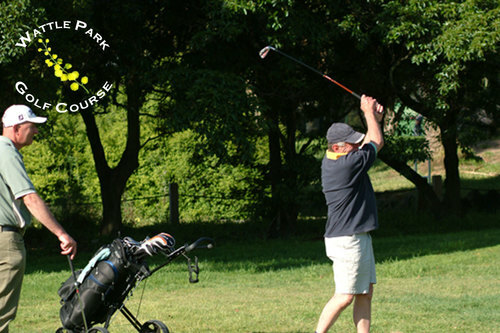 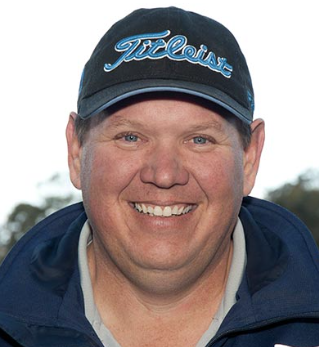 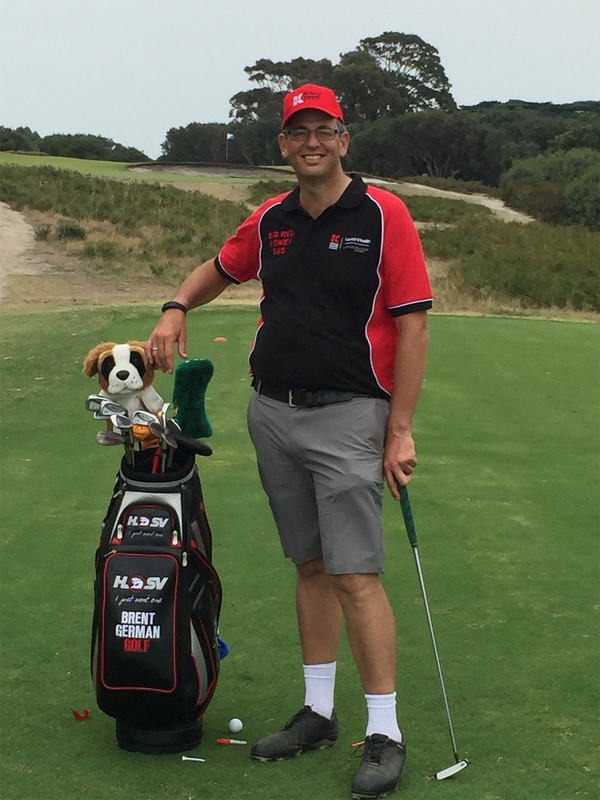 With over 30 years of experience, Trevor has plied his trade at a number of golf clubs around Victoria including Sorrento, Burnley and Wattle Park. 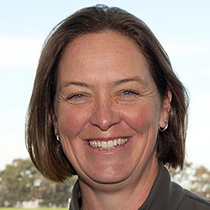 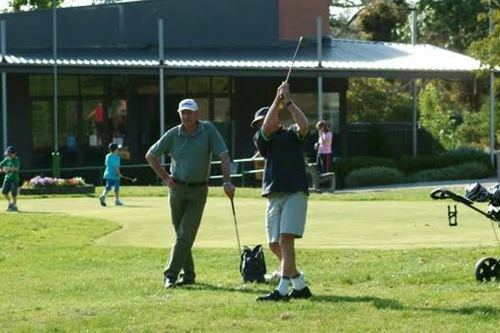 Developing his teaching method under Victorian Golf Hall of Famer and Australian Golfing legend, Jack Harris, Trevor believes in keeping the golf swing a simple as possible, focusing on the basic fundamentals and working within the student's physical capabilities. 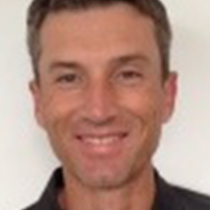 This method is guaranteed to produce results independent of your age and ability level. 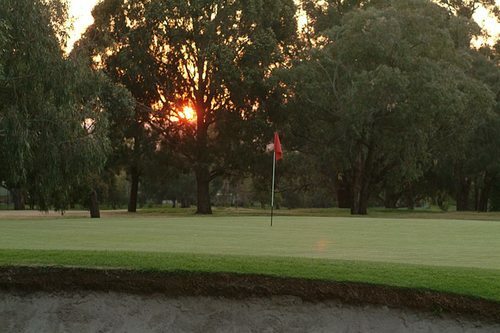 - Find the cause of a swing fault and work on it. 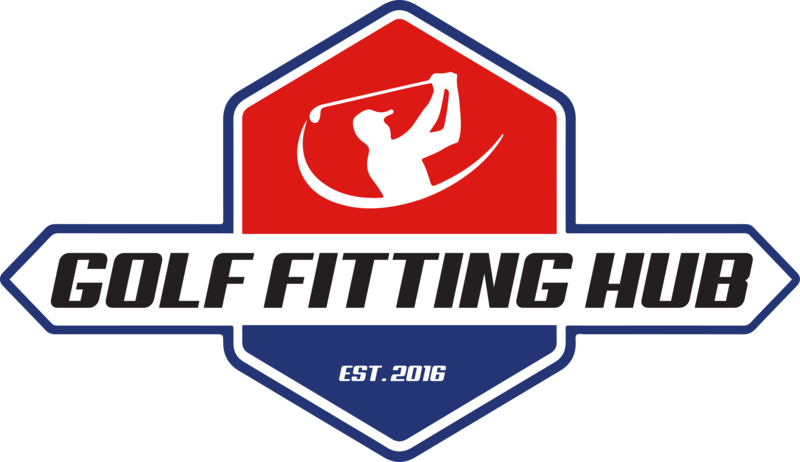 - Focus on correct head position pre-shot.